SUMMER AT SIXTH STREET 2019! Summer at Sixth Street is an affordable summer program that offers New York City youth (ages 5 and up!) quality summer workshops in an intimate class setting. 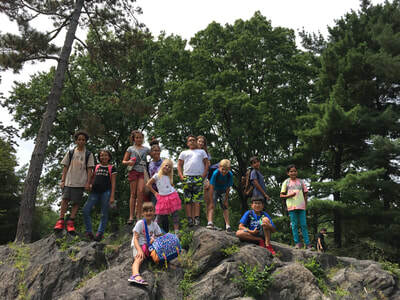 With a limited enrollment of up to 25 students per session, each child receives thoughtful guidance and support that is needed to foster their individual and creative growth. 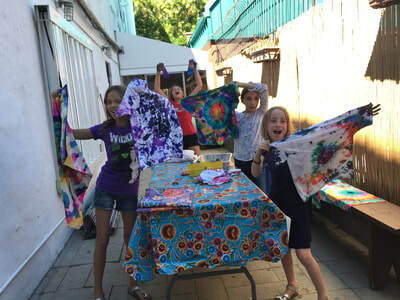 ​Our program is committed to developing strong community, unique creative skills, mindfulness, and social and environmental awareness among our youth. 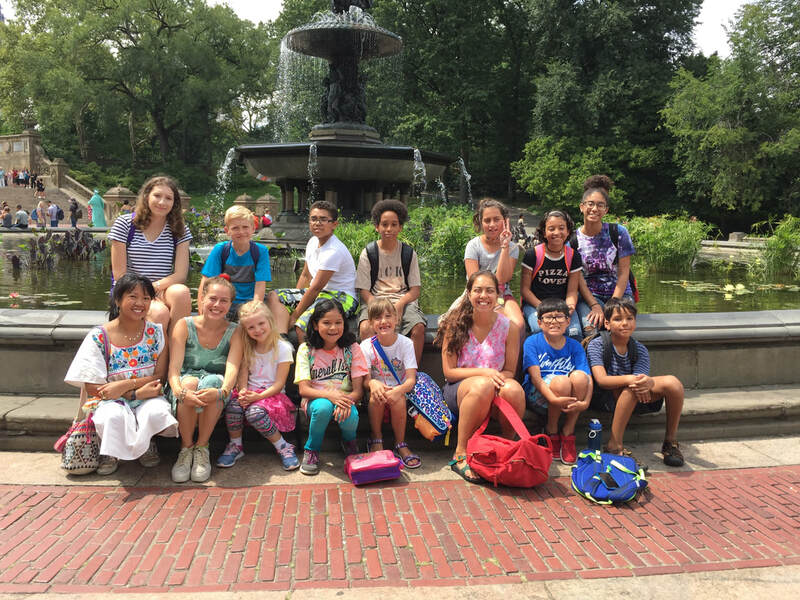 Our mission is to cultivate a warm and inclusive atmosphere that honors each student’s unique strengths. TIMES: MONDAYS THROUGH FRIDAYS, 9 AM - 3PM. **Lower sliding scale rates on a case-by-case basis for families earning less than $75,000 annually. To learn more about the program view our brochure, download our application and check out our financial aid options. Taught by professional artists and experienced teaching artists, we will explore a diversity of mediums such as acrylic, textiles, ink, clay and watercolor. Past projects have included batik dye, tye-dye, pillow making, weaving, mixed-media, Suminagashi water ink prints, collograph and lino-cut printmaking. 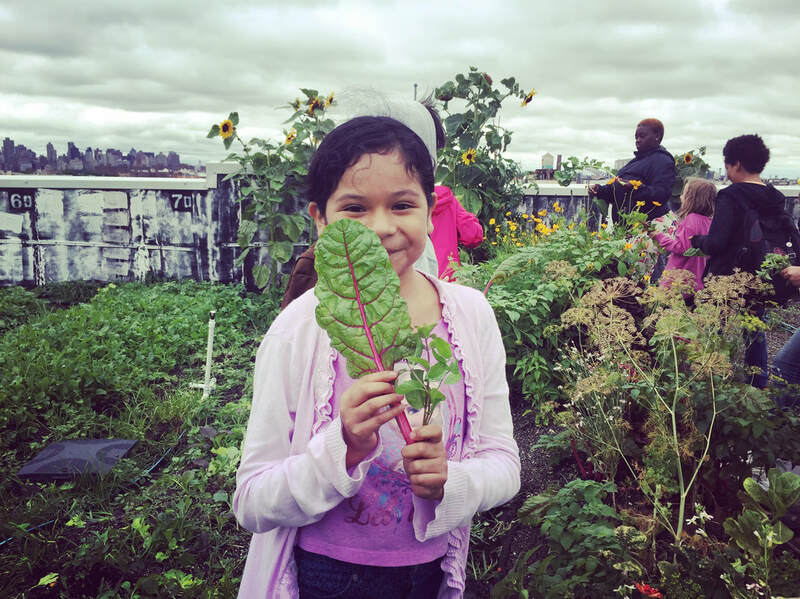 Our urban sustainability curriculum is rooted in inquiry, exploration and practice. 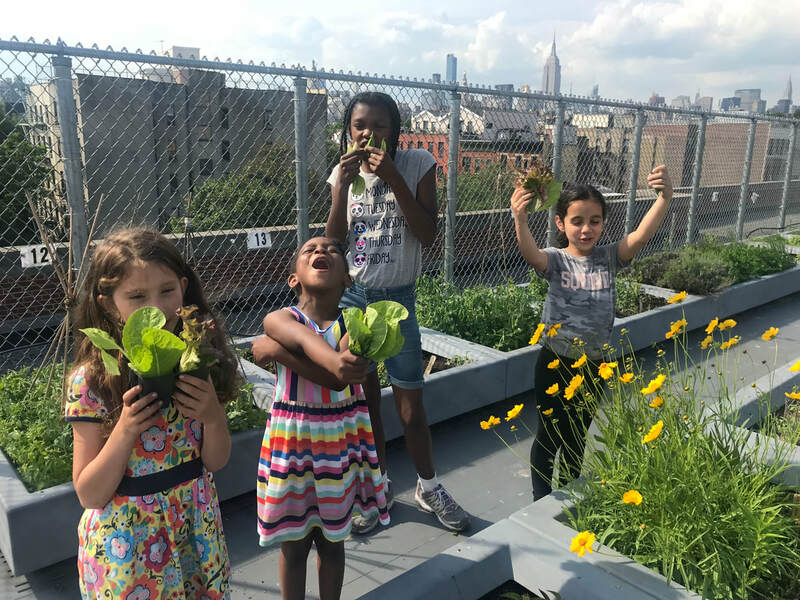 We believe that exposing youth to sustainable ideas and approaches at an early age can have a profound impact on how they operate within greater society later on in life. This year our youth program took on a big challenge, working to become the first zero waste after school in the Lower East Side! 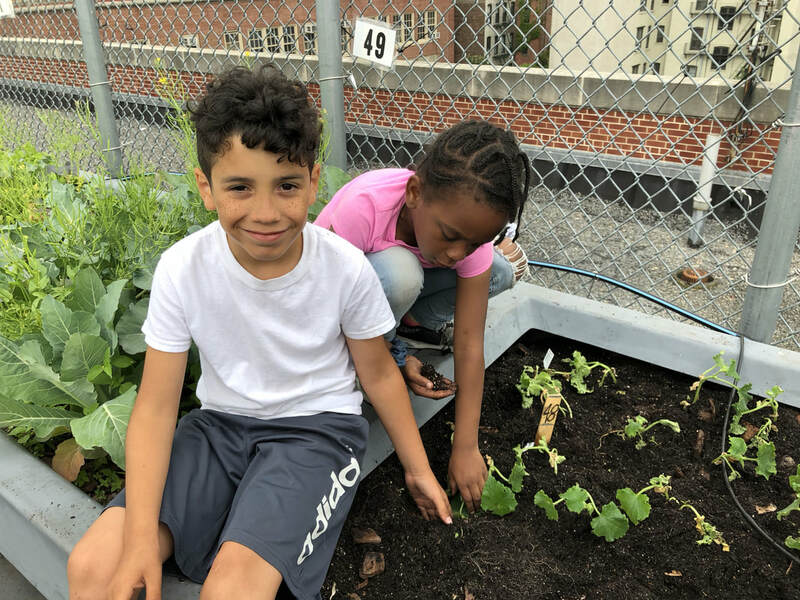 During July and August, our students are the primary caretakers of the 5th Street Farm located on the Earth School's Rooftop. 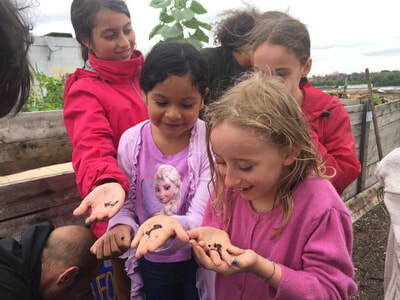 Students learn how to maintain an urban farm and harvest produce from the earth. In addition to our center's CSA program, we use fresh veggies and herbs that the kids harvest in our cooking workshops! Our students are introduced to several key social and environmental justice issues that affect the local community. We creatively engage t h e m through kid-led, inquiry based projects with local businesses and organizations. The curriculum is centered around empowering young people to be change-makers in their communities.